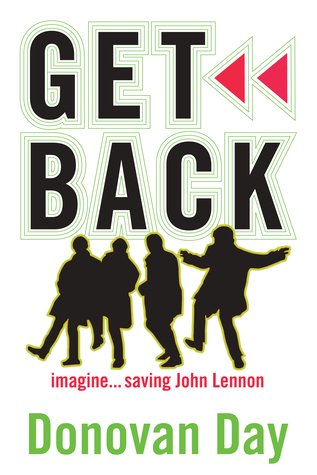 How did The Beatles handle racism? Easy, they refused to play…. The Beatles were an amazing band in so many ways that it’s ridiculous. But they even had a hand in the civil rights movement which is interesting in light of what’s going on in our country now. While the Confederate flag continues to fly in parts of the South, it’s instructive to look back at what this British group did when confronted with racism. 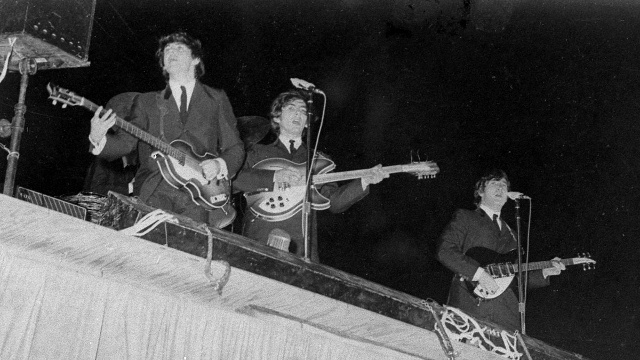 During the band’s first tour of the U.S. in 1964, The Beatles had heard that the audiences at the Gator Bowl in Jacksonville, Florida would would be segregated. Blacks were to be confined to the balconies and upper reaches (the cheap seats). The group wouldn’t stand for it — they refused to play. Simple but effective. The decision was reversed, blacks were allowed to sit wherever they damned well pleased and the concert went on. “We will not appear unless Negroes are allowed to sit anywhere,” The Beatles said in a press statement on September 6, 1964. Needless to say, The Beatles music is built on the foundation of many black artists and they often said how much they enjoyed the Motown sound and covered several songs made popular by black singers. 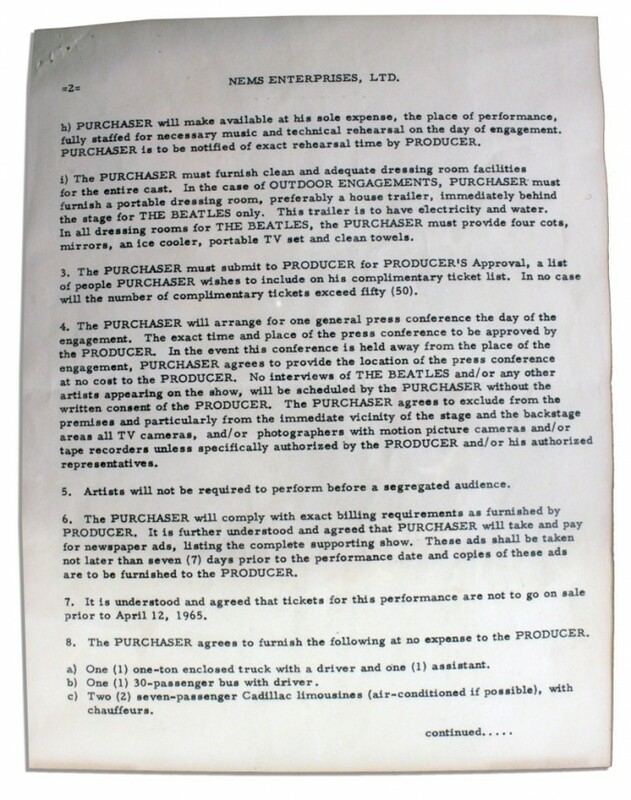 Want Beatles bootleg LP’s? Here’s where to go….